5 Sulphite Free Wine Myths! When it comes to sulphite free wine, there tends to be a few myths floating about. 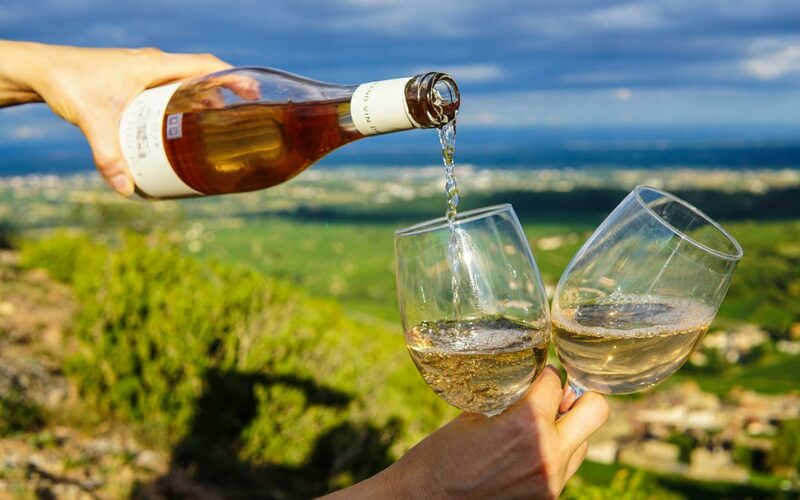 Unlike conventional wines that contain a cocktail of chemicals, sulphite free wine has a range of benefits which make drinking wine (already fun) even better (even more fun). Here are some of the top myths surrounding sulphite free wine. This is simply not true and to be honest, a bit far fetched! Sulphite Free Wine is very palatable and more often than not, tastes better than your conventional wine (a win win situation!). It is ridiculous to assume that everyone likes the same thing and so yes, whilst some may not like sulphite free wine, there are plenty who dislike conventional wine. There’s different wines to suit different tastes and so shopping from a reputable wine merchant who has handpicked the best wines on offer is definitely worth your time. Yes, wine can indeed smell funny! A bottle may smell faulty at a restaurant and you will indeed be able to send it back! However, this does not depend on the type of wine, it will happen to both conventional and sulphite free wines alike – it’s just something that wine does from time to time! Regardless of your desired wine choice, it is advised to aerate wine to ensure it fully expresses itself, its easy to do too, simply open up your wine 30 minutes before drinking it! Firstly, they most certainly are and secondly, there’s research to back it up! Not only do sulphite free wines not contain the cocktail of chemicals and additives added to conventional wine, they are not covered in pesticides whilst in the vineyard or altered in any way. Studies show that wine without sulphites are better tolerated by your liver which means less hangover, this is not a drill, honestly! Woah, hold on there! This myth is definitely an odd one because it makes absolutely no sense! Sulphites are added to conventional wines to prolong its shelf life, however, sulphite free wine has been kept for 10 – 15 in wine cellars. Not only does adding sulphites preserve the wine, but it also masks it – making your wine lower quality and not exactly the best choice.